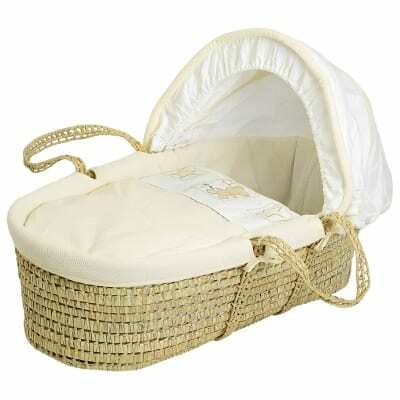 A traditional Moses Basket is a perfect first bed for your new-born baby and it will look beautiful in your nursery too. 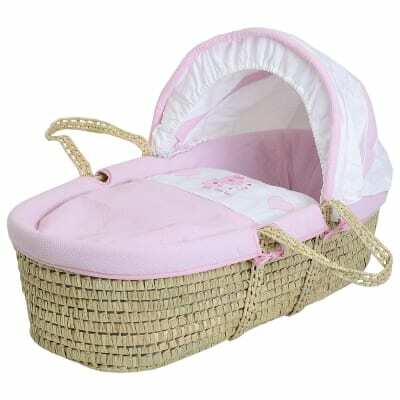 They are generally made from Maize meaning the Moses basket will have soft sides and then there are baskets made from wicker which will have solid sides. 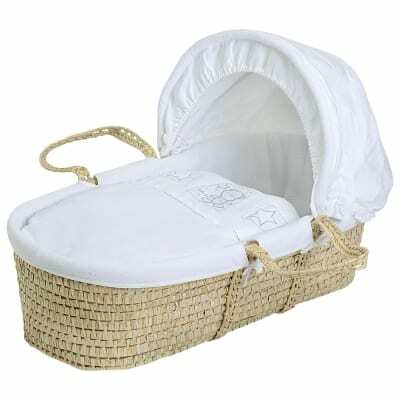 Moses baskets have a super soft polycotton lining that can be removed and machine washed if necessary and they have a little hood to block out light for your sleeping new-born. 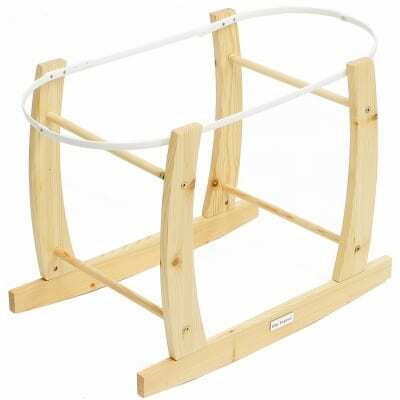 They are suitable from birth to approx. 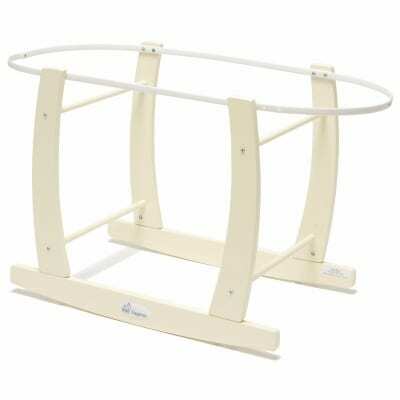 4 months however this will depend on the length of your baby – if your baby is particularly long, they may need to move to their big bed sooner. 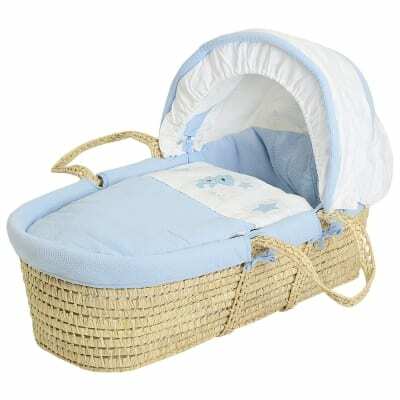 The handy thing about a Moses basket is that it can be moved easily from room to room and upstairs downstairs with the handles. 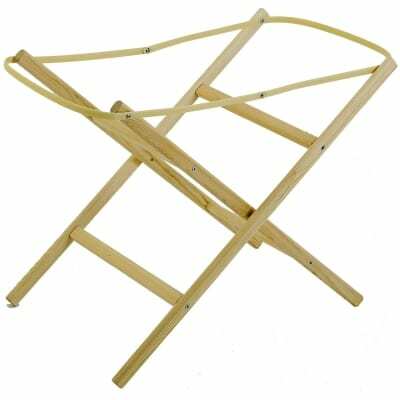 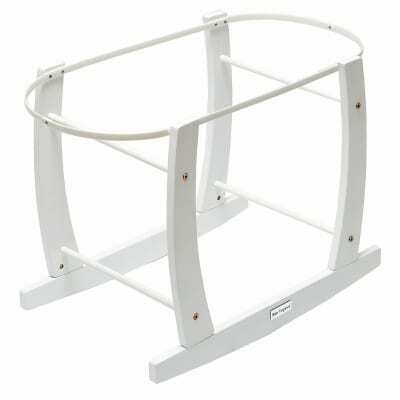 You will also have the option of buying a Moses basket stand that rocks from side to side or a stationary one that can be folded away.